Downies has had a store in the Town Hall Square shopping precinct for more than 25 years. 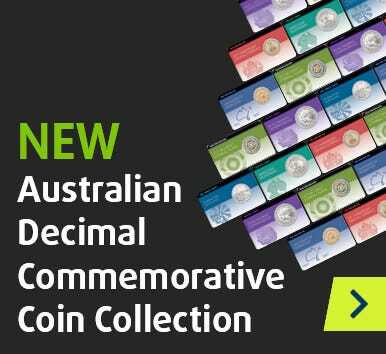 From November 2016, Town Hall Coins and Collectables became our Authorised Retailer in Sydney. 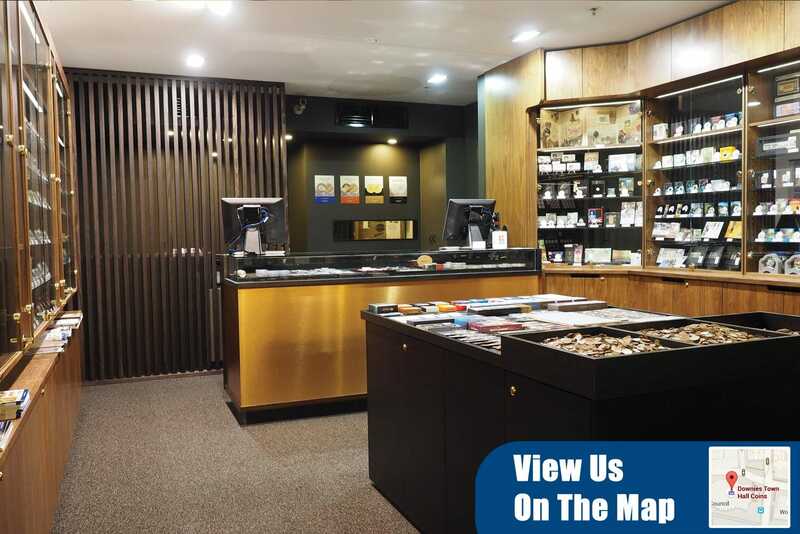 Under the watchful eye of Numismatist David Jobson, the store stocks all of Downies' official range, and continues to specialise in buying and selling modern decimal issues, predecimal coins and banknotes, gold and silver bullion, rarities, error coins and more. Town Hall Coins and Collectables is situated in the world-famous Town Hall Square shopping arcade. Conveniently located between several entry points, you can enter the arcade from the West side of Town Hall Train Station, from the courtyard on George St (between the Town Hall and the historic St Andrews Cathedral), or from the corner of Kent St and Bathurst St.